They are your leaders: management at any level is designed as a leadership role. Finding someone with experience in leadership as well as the qualifications to serve as a manager at your business can be important. Newly her ship could bring about efficiency changes within your company and help to provide a leadership quality that meshes well with the rest of your staff. They are your representatives: management staff are often the representatives that deal with the public and answer the most important inquiries about your business. Making sure that someone is extremely knowledgeable in a management role to make sure that any customer inquiries are easily handled. 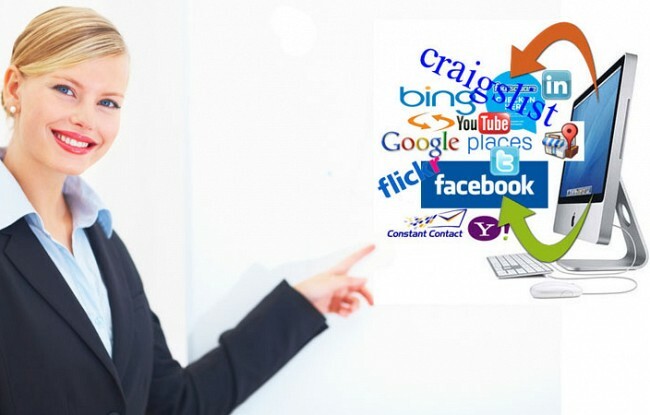 Knowledgeable management staffing professionals will help to prevent confusion and make sure that every response can be completely on brand. It can prevent bottlenecks: having a manager that can recognize the signs of inefficiency and make changes within a business to prevent bottlenecks is important. 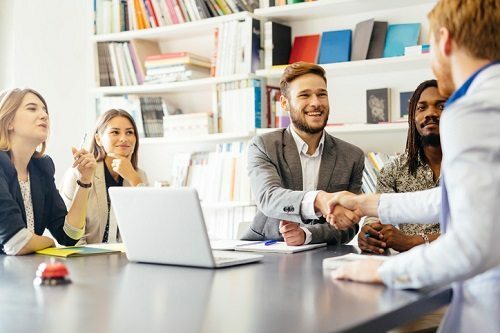 When management at each level is able to step up and have the expertise to prevent inefficiencies, it's possible to build a much more competitive workforce. Managers that are willing to take initiative and regularly monitor staff members as supervisors and leaders will add extra value to any organization. 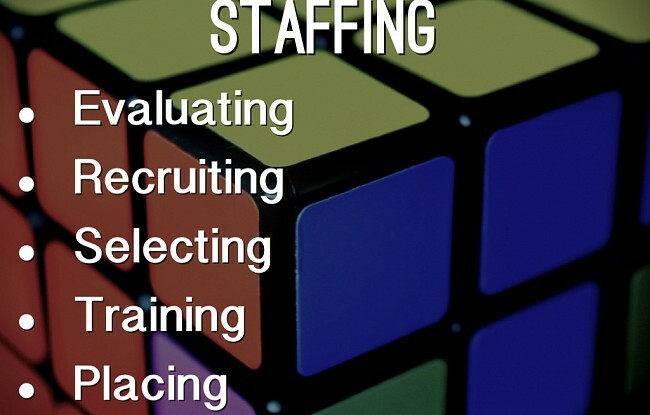 Keep some of these top ideas in mind on why management staffing remains so important. Hiring a qualified manager could help you to achieve new focus within your industry and massive improvements for your company in the day-to-day operation.